We have made significant changes in our senior school, providing a greater variety of option choices for students that align with the new vocational pathway requirements. This allows us the flexibility to offer blended learning programmes of study to better meet individual student needs. For example, students can be Year 11 and working in a combination of Level 1 and 2 NCEA programmes as appropriate to their learning ability and specific career pathway needs. We have partnered with Wintec Waikato Trades Academy, offering a number of our students the opportunity to study a pre trade apprenticeship. 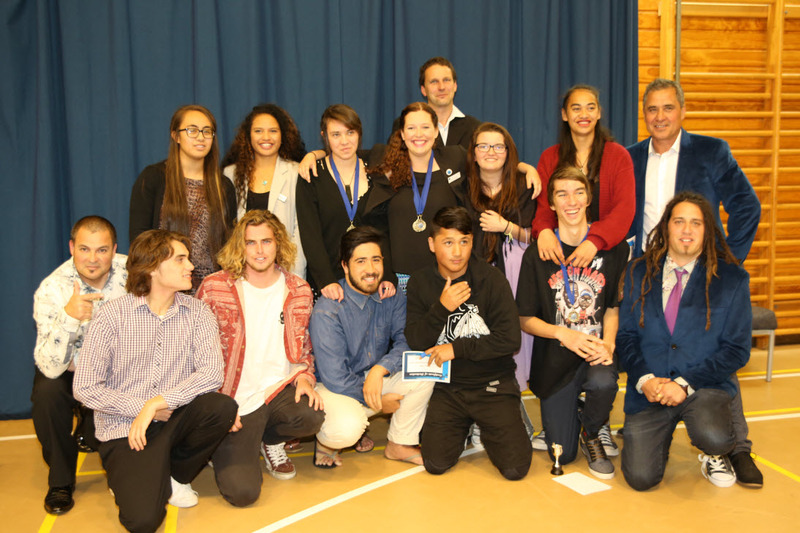 This counts towards NCEA and specifically teaches students the foundation skills as a trades person in careers ranging from Automotive Engineering to Plumbing, Building, Electrical, Hairdressing, Beauty Therapy etc. These skills better prepare them for the world of work and put them into real life situations such as working in a Hair Salon, or a Mechanics workshop. Senior pupils wishing to study subjects not offered by Raglan Area School may be able to do so through the Correspondence School. All students who are given permission to study through the Correspondence School will sign, in conjunction with parent/caregiver and school, a contract to ensure diligence. These courses are built on a series of assignments and exercises that are provided by the Correspondence School. Tutors mark and comment on the student’s work. There is a major attitudinal demand on student’s to produce their best personal efforts, to meet the rigorous demands for satisfactory course completion. Raglan Area School’s BOT continues to support our flagship Surfing Academy. This programme continues to draw students from all over the country into a highly academic, competitive and elite surfing programme. Our option class sizes are no larger than 15 students, allowing more opportunities for staff to work closely with individual students to better meet their learning goals. Our desire as a senior school is to create a learning environment, programme and curriculum for young adolescent learners. These changes are to ensure that students meet the necessary requirements needed for further education and the foundation skills necessary to enter into today’s work force.